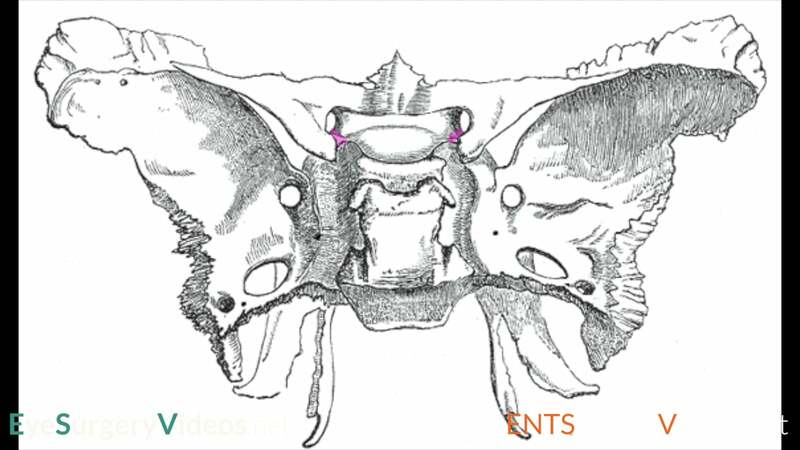 This video demonstrates the exploration and excision of an intradiploic cyst located in a cavity in the frontal bone. 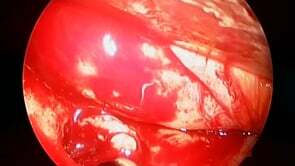 The video highlights the value of the 70 degree endoscope for managing orbital lesions. 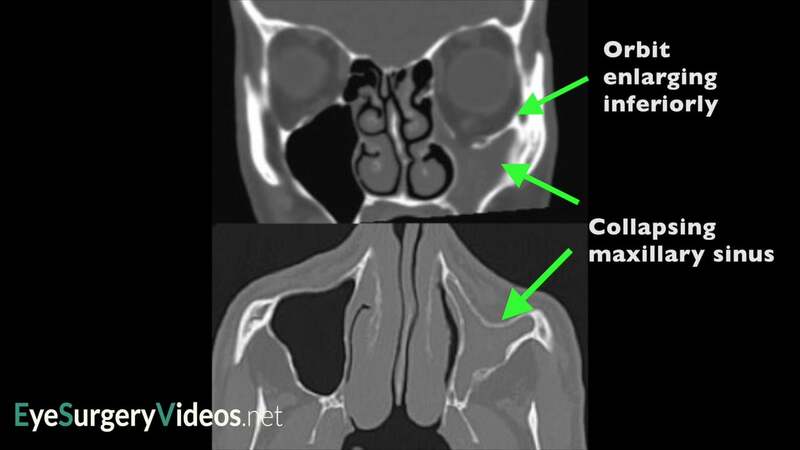 This narrated video demonstrates the excision of subconjunctival, prolapsed orbital fat.